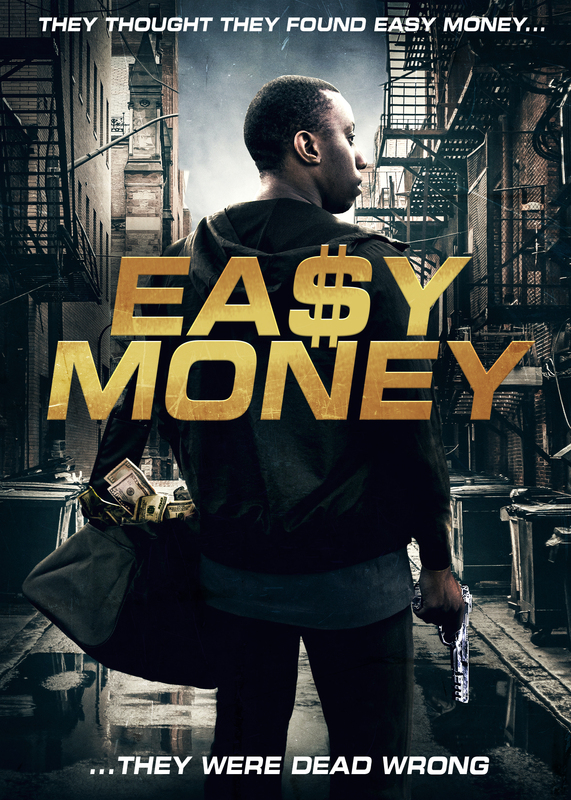 From executive producers Jason Henderson and Bay Area legendary Sam Bostic comes the highly-anticipated new action / adventure movie, “Easy Money”. Starring Comedic actor Michael Blackson (“Meet the Blacks”), actor Omar Gooding (Baby Boy), Anthony “Scruncho” McKinley (“How High”), and NAACP Image Award-winner actor Clifton Powell (“Ray”) in the Charles “Sharp” Duran-directed feature. Brothers K.C. and Jojo think they’ve found easy money upon discovery of credit cards, quickly find out how deadly the life of luxury can really be when knee deep in trouble from both sides of the law. Shot on location in Las Vegas and Sacramento, the film also features several well-established recording artists and sports figures who appear throughout the film. 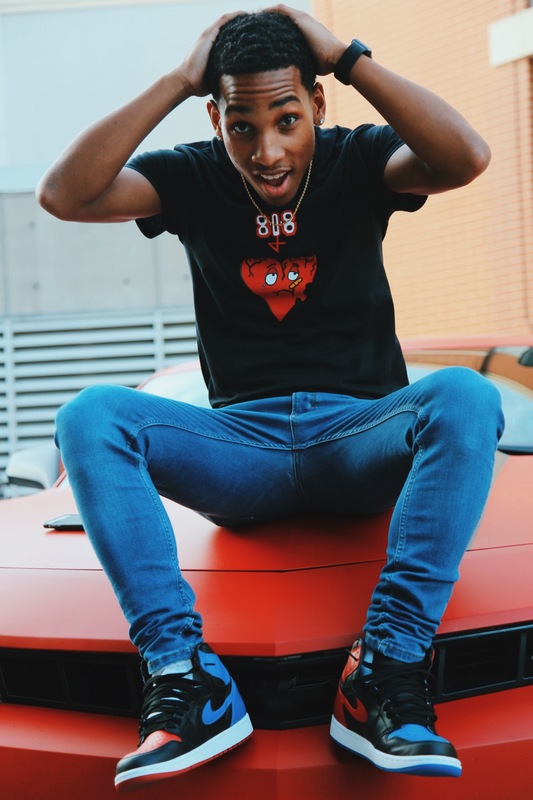 Deemed the Voice of the Millennial, FlyGuyDC’s energetic soul is one who can spark the plugs of any event he hosts and leave the crowd with an unforgettable experience. From being a full-time personality on ATL’s top radio station, Streetz 94.5, to volunteer work inspiring his peers and community daily to hosting at the hottest clubs, FlyGuyDC is poised to be one of the newly emerging influencers coming out of Atlanta this year. Ms. Sebastian wrote a poem to express the photos she modeled. This is a new way of an artist and designer collaboration that brings a true vision to life. This innovative shoot is the first of its kind and Ms. Sebastian is once again ahead of the curve in this iconic, brilliantly shot photoshoot. Ms. Sebastian stated that the collection truly connected with her. The shoot was shot by celebrity photographer Amit Bansal. 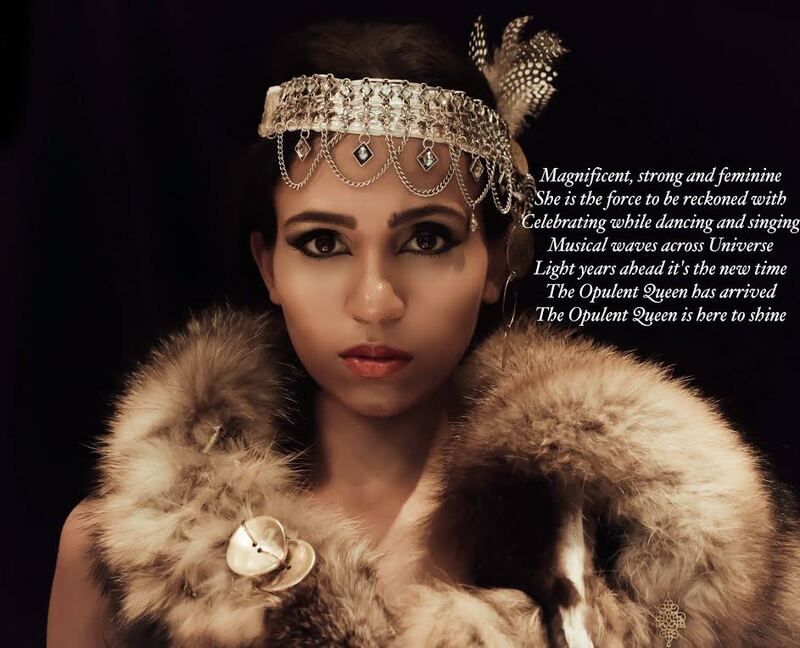 Journalist Serena Hussain conducted a special interview with Deborah Glasgow about her work as a designer and the collection during the shoot. 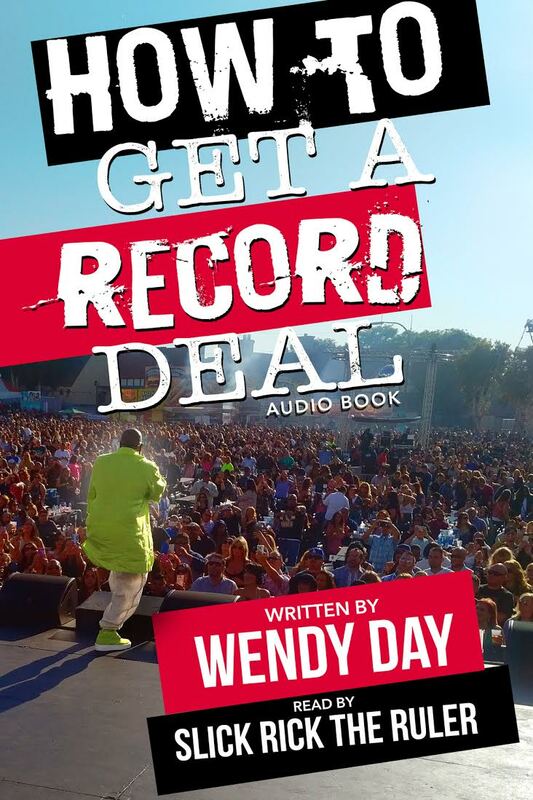 Rap Coalition announces that legendary rapper Slick Rick is the voice of the audiobook edition of “How To Get A Record Deal”, Wendy Day’s sage guidebook for anyone passionate about cracking the hard-to-penetrate music business. The audiobook due for release on Thursday, December 14th is available at www.iwantarecorddeal.com and http://www.ricktheruler.net. 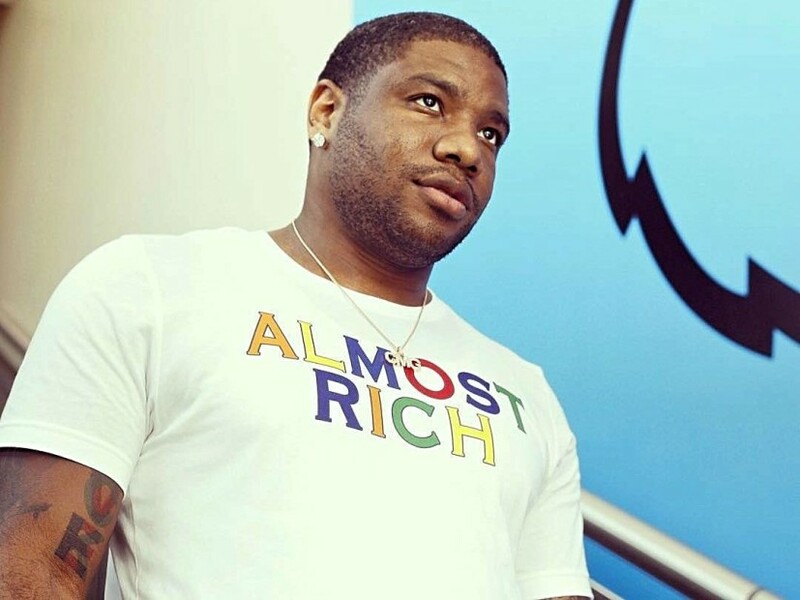 “My goal is to ensure that dreams of fame & fortune don’t end up becoming daunting nightmares”, said Day, who has shopped and negotiated deals for stars such as Eminem, Master P, Do Or Die, Twista, Boosie, Webbie, BG, Pimp C from UGK, C-Murder, Fiend, Trouble, David Banner and Young Buck; the music labels No Limit and Cash Money Records and producers Beats By The Pound. Hailing from Ann Arbor, Michigan, brothers Ayleo and Mateo Bowles (a.k.a. 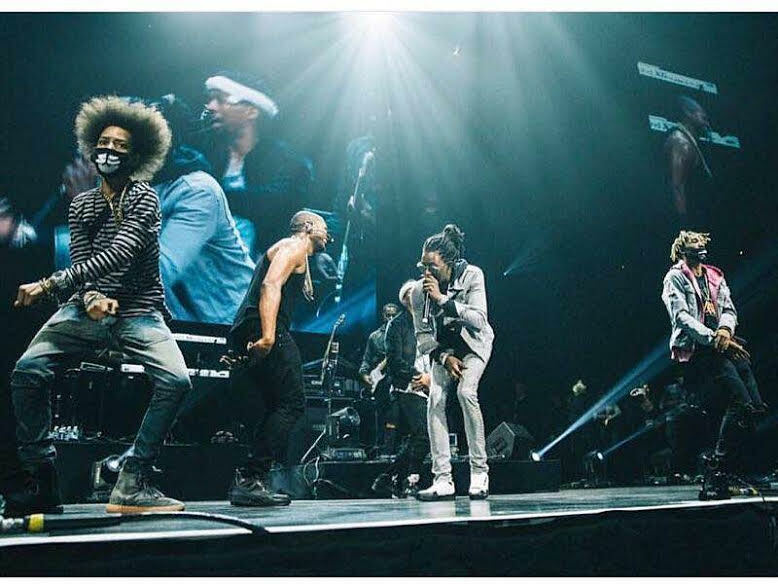 AYO and TEO) have been dancing and competing at dance since elementary school. 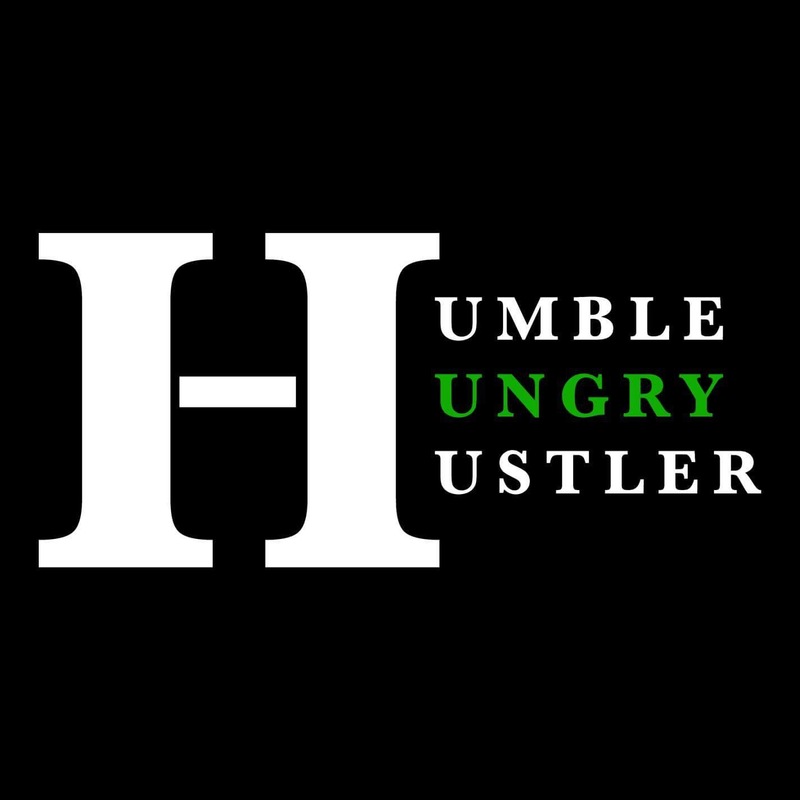 Influenced by greats such as Michael Jackson, Usher and Chris Brown, the duo quickly developed their own unique brand of dancing and began to upload Youtube videos from their basement and living room. With no promotion and strictly through the power of social media, they began to gain mass appeal by creating and having their “dance challenges” reposted to some of Instagram’s most popular dance pages. Recognizing this as their main outlet, Teo created what has become an instant phenomenon and their moniker – “THE REVERSE“. Simply reversing the steps to some of world’s best dance crazes, their Reverse of the “Nae Nae” went viral overnight, on every posted outlet and received over 150 million views so far. This is the 18th Issue of The Grynd Report where we pay homage to the DJs. This issue feature Atlanta’s very own DJ SUCH N SUCH. 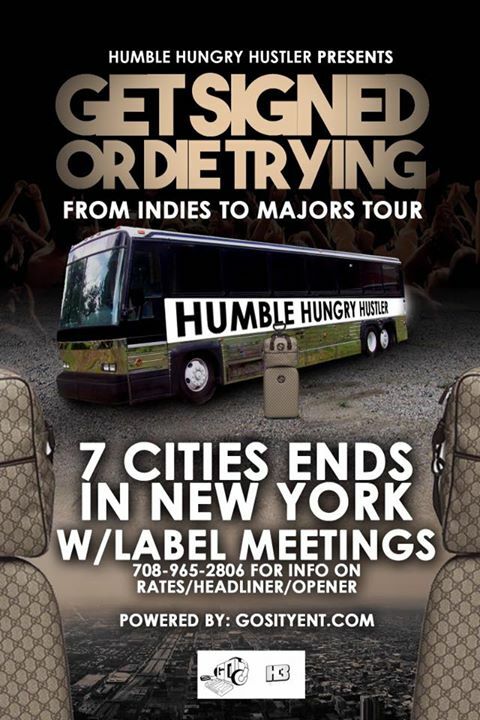 One of the cities sought after DJ’s putting in work for the industry & independents. Respect The DJ. Read up on DJ Such N Such as well as other artist and professionals on their Grynd.